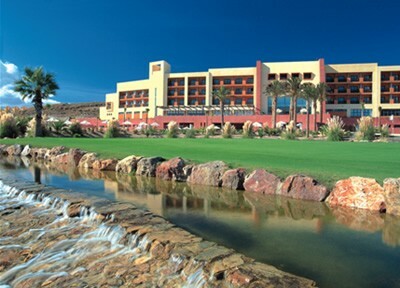 For a golf holiday resort with a difference, why not try the Costa de Almeria? Desert Springs is a really exciting golf course: the first desert course in Europe. 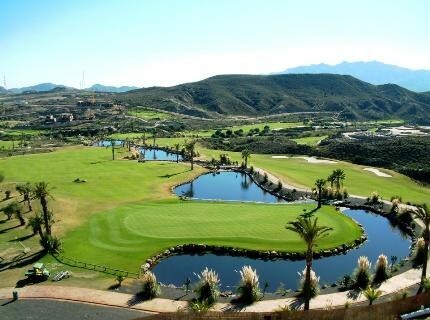 Also worth a visit is Marina Golf near Mojacar and close to both hotels we recommend. 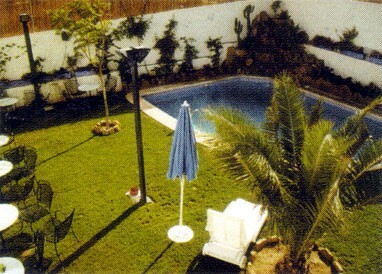 The Costa de Almeria is about four hours to drive from the Costa del Sol and there are some nice hotels in the area. The Hotel Golf Almerimar is situated inside Almerimar Golf Course , only 50 meters away from the Marina Almerimar and 400 mts away from the beach. 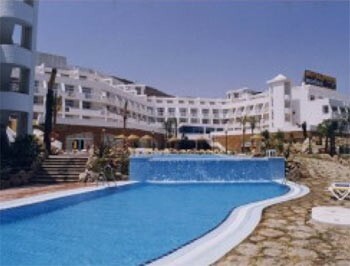 The Hotel La Envia Wellness & Golf is the only 5 * Hotel in the province of Almeria. This five-star hotel stands majestically in the valley of La Envia, between sea and mountains, surrounded by breathtaking golf course and a wellness center of 5000m2. 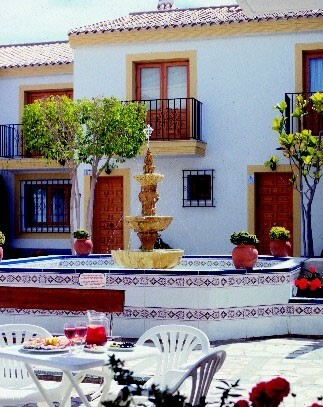 4 star hotel situated in the heart of the Valle Del Este Golf Course. 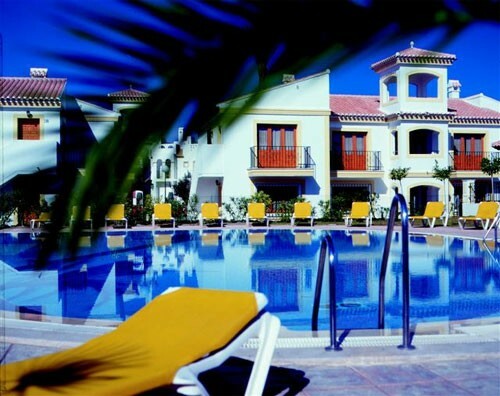 located just a few metres from the sea and the Marina Golf golf course, 18 holes par 72. an easy drive to both Desert Springs and Vale del Este golf courses. 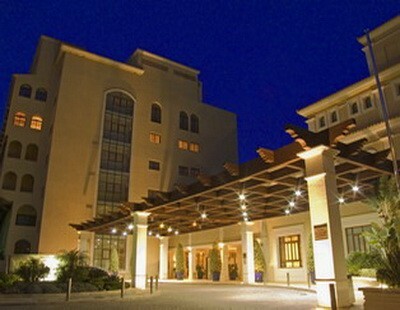 An excellent newly built hotel, right next to Marina Golf Course, makes a perfect second course when visiting the area. 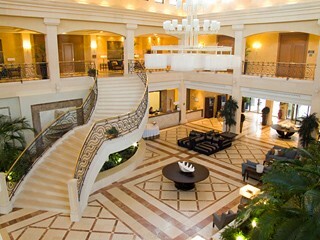 The hotel has excellent facilities and good sea views. 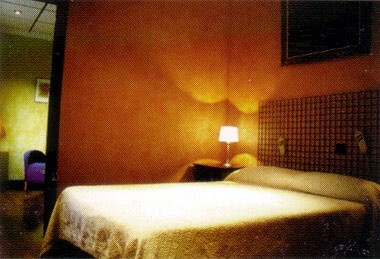 A small privately owned hotel with only six suites. 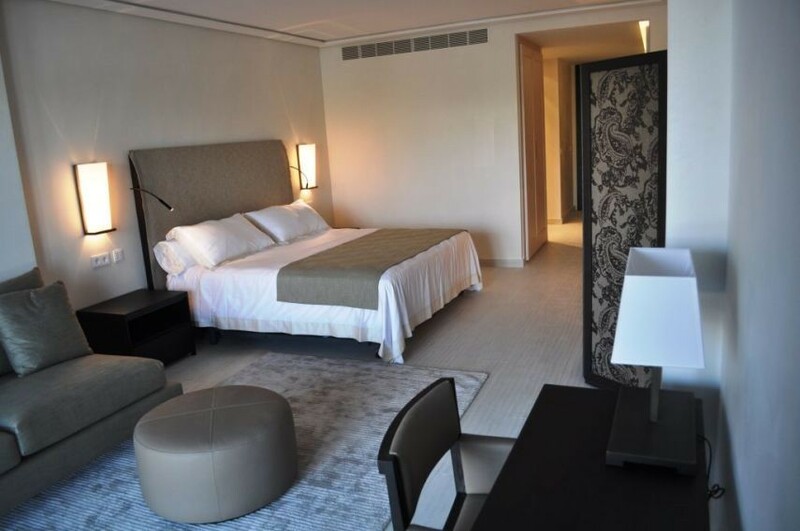 It is beautifully decorated and the suites are well equipped with A.C./heating - TV - Telephone - hairdryer, and 24 hour room service, there is an excellent restaurant. 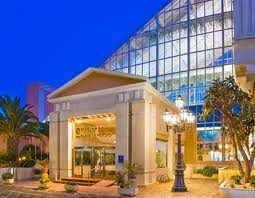 Beautiful 4 star hotel situated right on the beach. 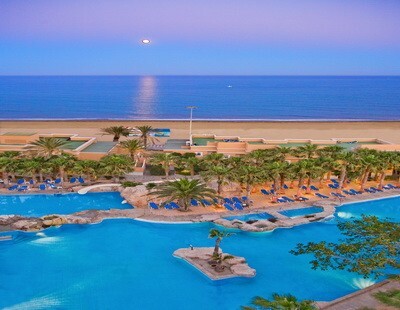 All Inclusive hotel, a perfect base for those wanting to play Playa Serena. Other courses such as Almerimar, Desert Springs and La Envia are around 1 hour from here.